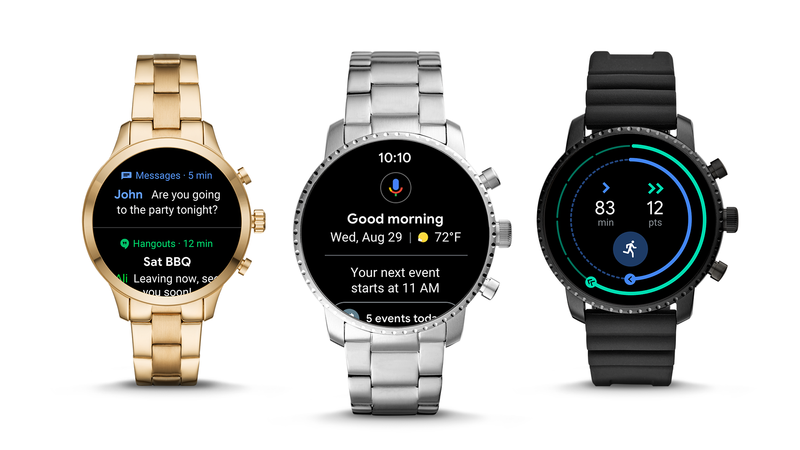 Google is attempting to breathe new life into Wear OS with another redesign. Things are getting shifted around so that the most important stuff is front-and-center, or just a quick swipe away. On paper, it all sounds pretty good. 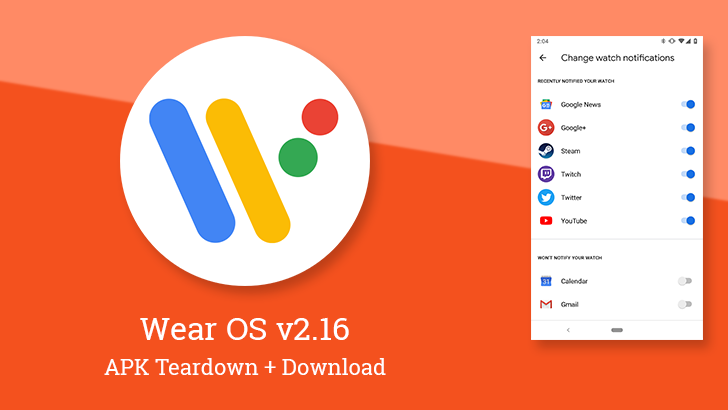 In late August of last year, Google announced some updates to its Android Wear policy which would affect the requirements for an app to obtain an "Enhanced for Android Wear" badge. Whereas previously, apps could qualify simply by implementing enhanced notifications, Google's planned policy change for January 18th, 2018 imposed some stricter restrictions. The new policy would require apps to work as standalone Wear apps and force Wear APKs to be uploaded to the Play Store as a multi-APK instead of bundling them within phone apps. 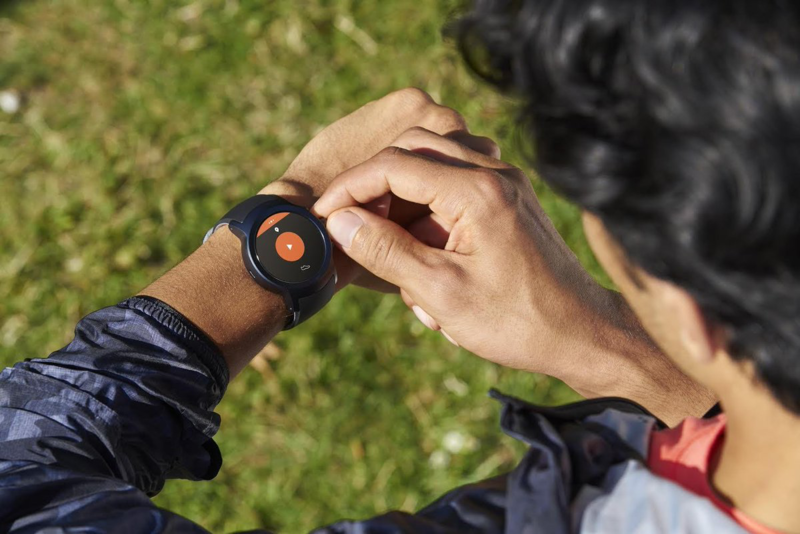 However, feedback on the multi-APK system has forced Google to delay fully implementing the policy, according to Hoi Lam, an Android Wear Staff Developer Advocate. Android Wear 2.0, deep down inside, is based on Nougat 7.0. A bit over a month ago the platform saw news of a coming update to Oreo in the form of a beta program, originally only available for the LG Watch Sport. 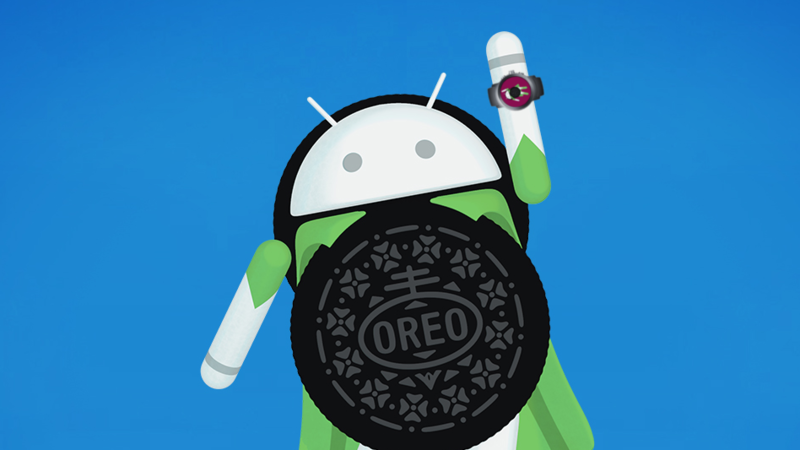 We presume that beta is now over, because Android Oreo is rolling out to Wear devices starting today. A new version of Play Music is available this afternoon and it's making a big leap in versions from 8.0 to 8.5. This update doesn't come with the redesign that had seemed likely after last month's visual refresh to Play Music on Android TV. But cosmetic touchups were in the cards as the adaptive icons for app shortcuts were fixed in this release. Additionally, Play Music lost some megabytes after unbundling its Wear app.